We shred military documents on military bases whenever needed. 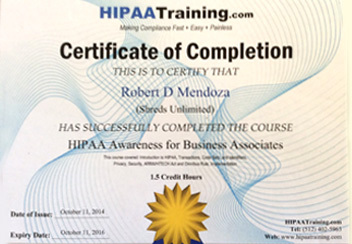 We've done several jobs at Edwards Air Force Base in Rosamond, California. 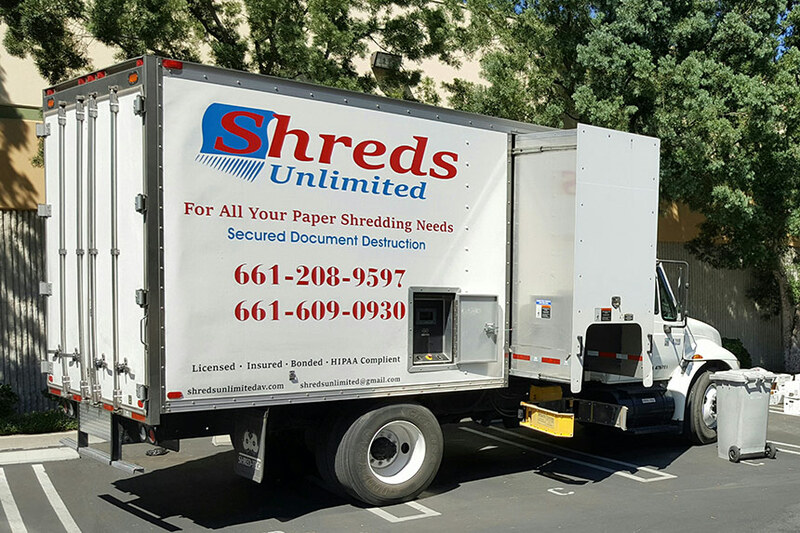 Our federal government and military branches trust Shreds Unlimited to destroy their documents so you know you're in good hands with us.